World Muaythai Council » Two New European Champions! 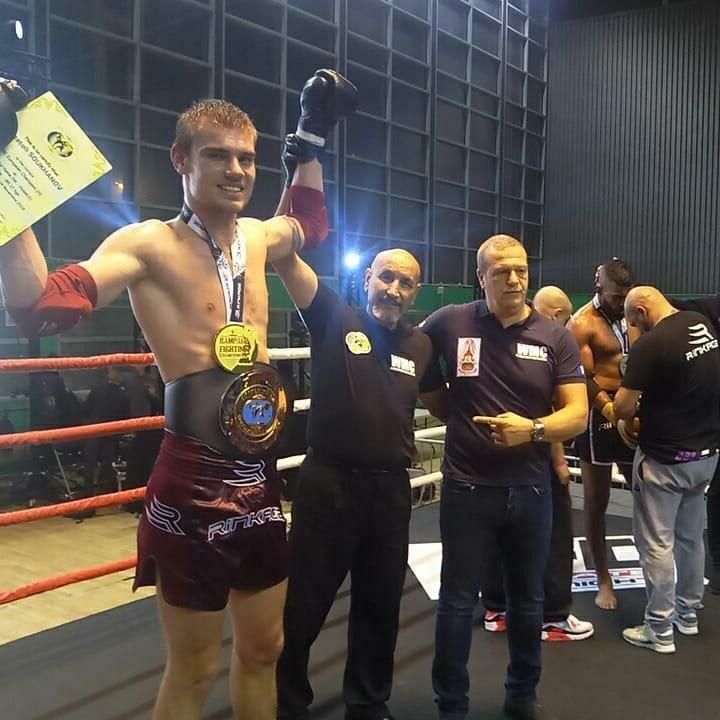 Christmas came early for muaythai fans this weekend with a massive event taking place in Vitry Sur Seine in the South-Eastern suburbs of Paris, France. 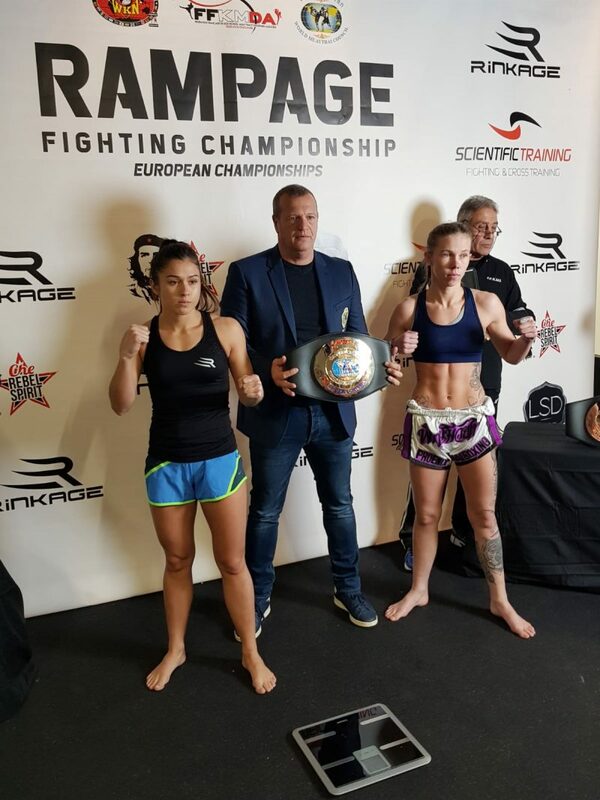 The event entitled Rampage Fighting Championship which is sanctioned by the WMC had a full international line up of athletes with two European titles on the line for the co-main event. Reda Oudgou from France went head to head with Anatoly Sukhanov from Ukraine for the WMC Cruiserweight European title (86.17kg). After 5 rounds the decision went to the judges scorecard in favour of Anatoly who went back to Ukraine with a smile on his face. 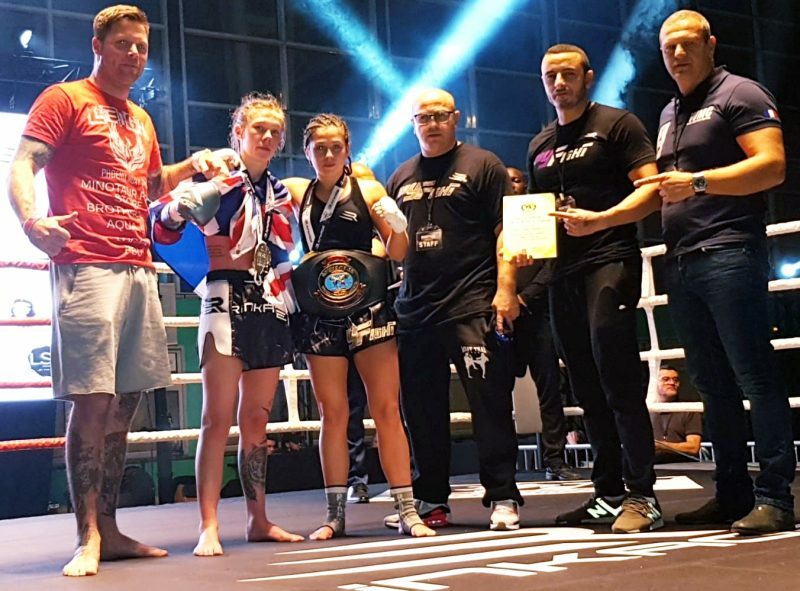 Fanny Ramos from France and Leigh Newton from the United Kingdom faced each other for the WMC Flyweight title (47.62kg). This was considered fight of the evening by many in what was a really close fight, but there can only be one winner and on this night it was Fanny Ramos who went home victorious. This entry was posted on Monday, November 26th, 2018 at 6:04 PM	and is filed under News.